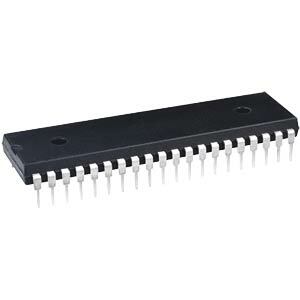 The AT89C51RB2/RC2 is a high-performance Flash version of the 80C51 8-bit micro- controllers. It contains a 16K or 32K Bytes Flash memory block for program and data. The Flash memory can be programmed either in parallel mode or in serial mode with the ISP capability or with software. The programming voltage is internally generated from the standard VCC pin.